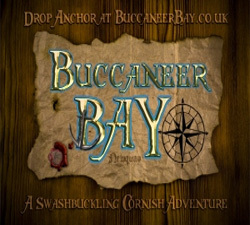 Welcome to Buccaneer Bay  A Swashbuckling Adventure! 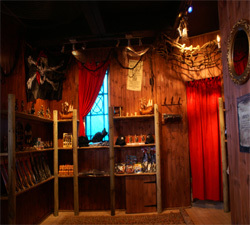 Navigate coves and lanes of Old Cornwall with live pirates and enjoy the tales they tell, TALL and true. Thrills await in the sunken village of the damned. 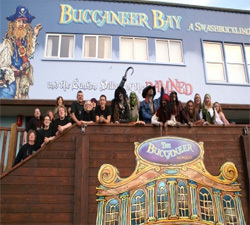 With sights and sounds to fire the imagination, this unique and atmospheric journey is Newquay's greatest adventure. Tours last around 35 minutes.